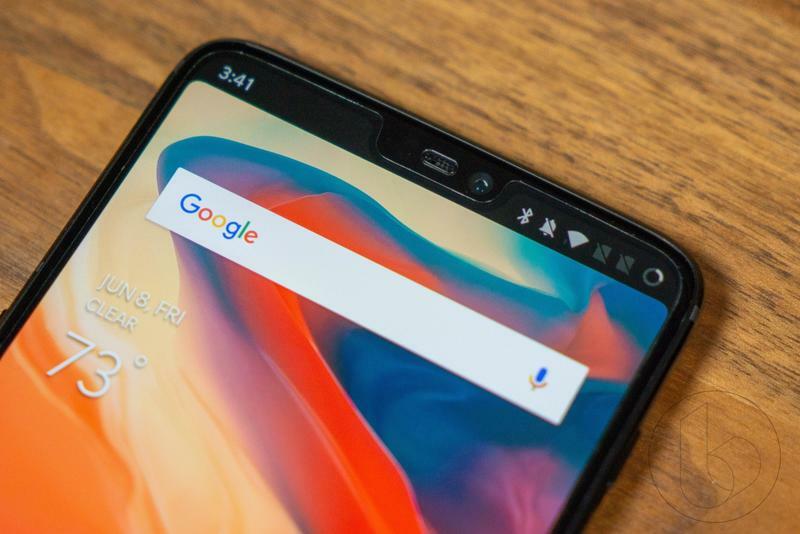 OnePlus hasn’t been too reliable when it came to software updates, but in recent years we’ve seen the brand work hard to roll out new versions of Android as well as security patches to its devices. So its customers have been able to enjoy the latest, most secure version of Android without any software overlay to make that meaningless. 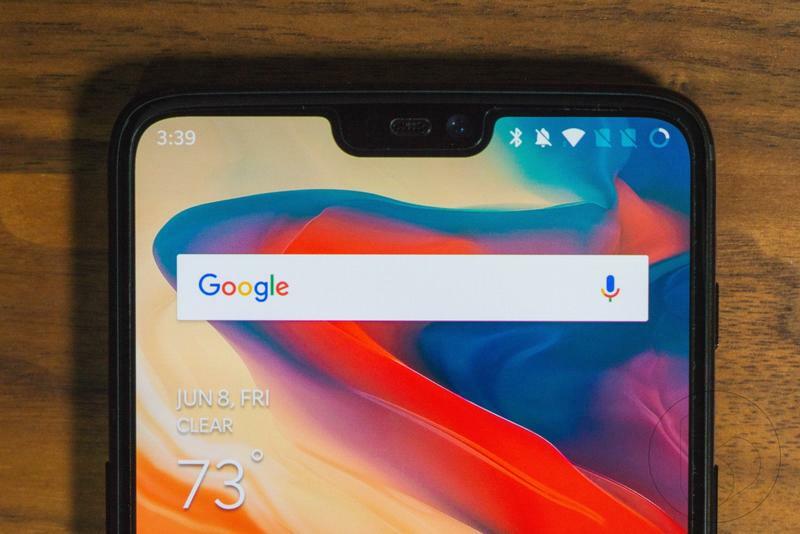 Now there’s actually a plan in place to ensure OnePlus manage a product quickly and effectively. 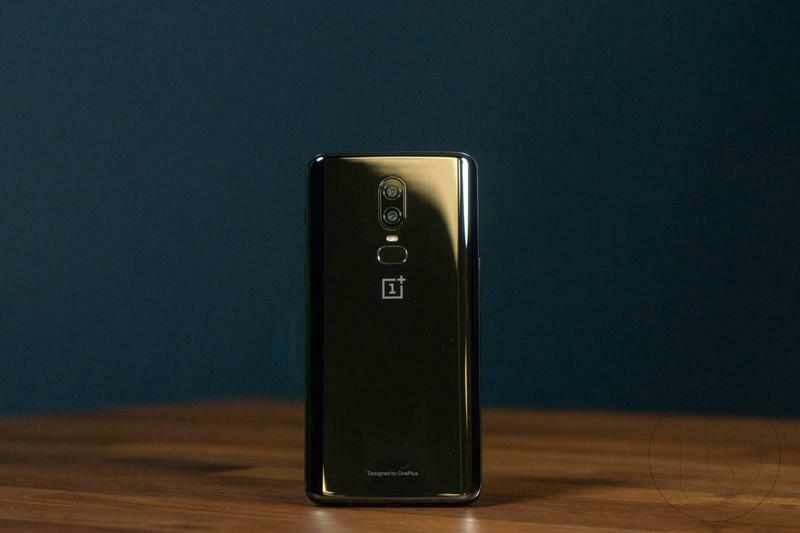 The brand announced the OnePlus Software Maintenance Schedule. 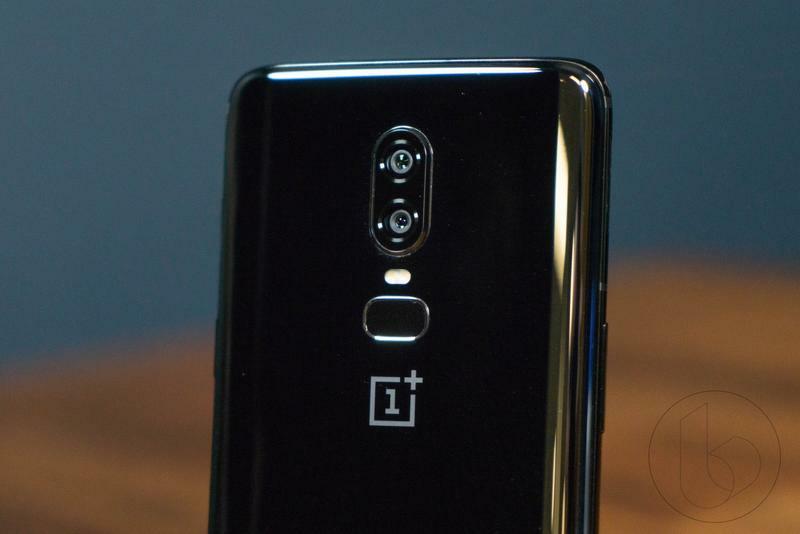 It reveals that OnePlus will issue system upgrades for two years while security upgrades are locked in for a third year. 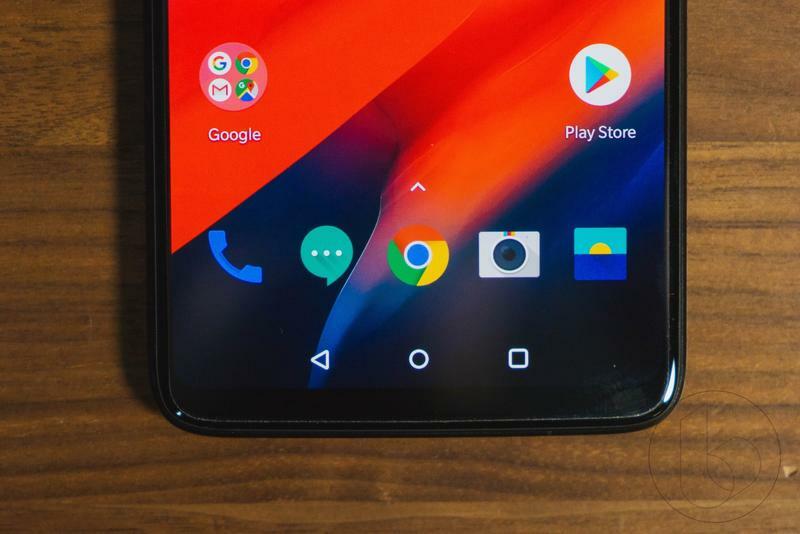 With “regular software maintenance,” you’re getting new features from both OxygenOS and Android. 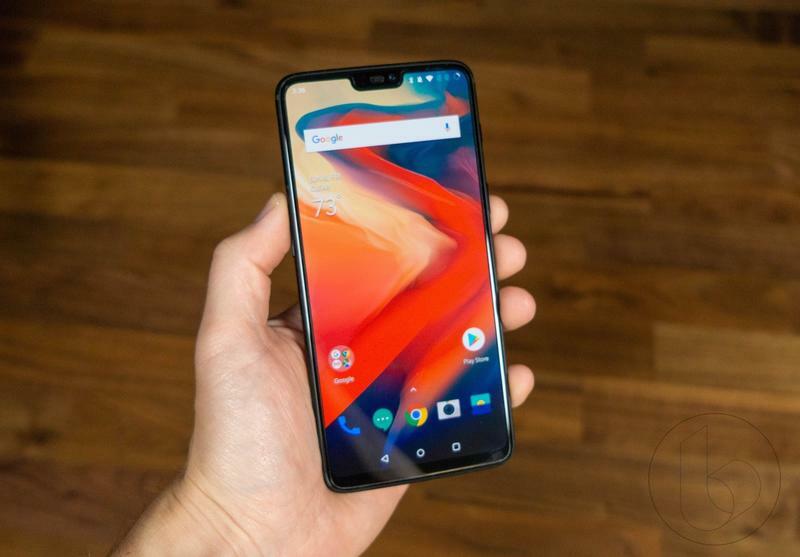 The extended portion of the OnePlus Software Maintenance Schedule covers Android security patches that Google rolls out on a monthly basis. 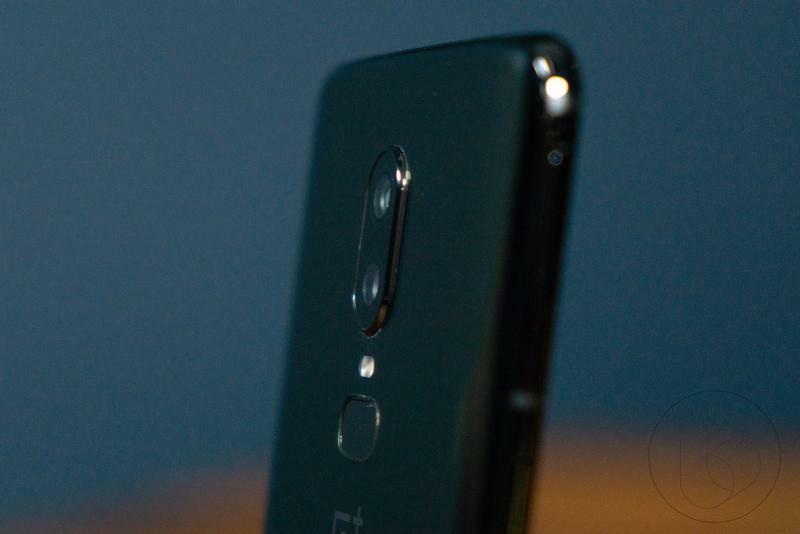 OnePlus, however, won’t guarantee that you’ll get a software update every month. Instead, you should expect to see your phone to get a software update every two months. The bi-monthly basis isn’t bad, and this should hold true for three years from your phone’s release date. 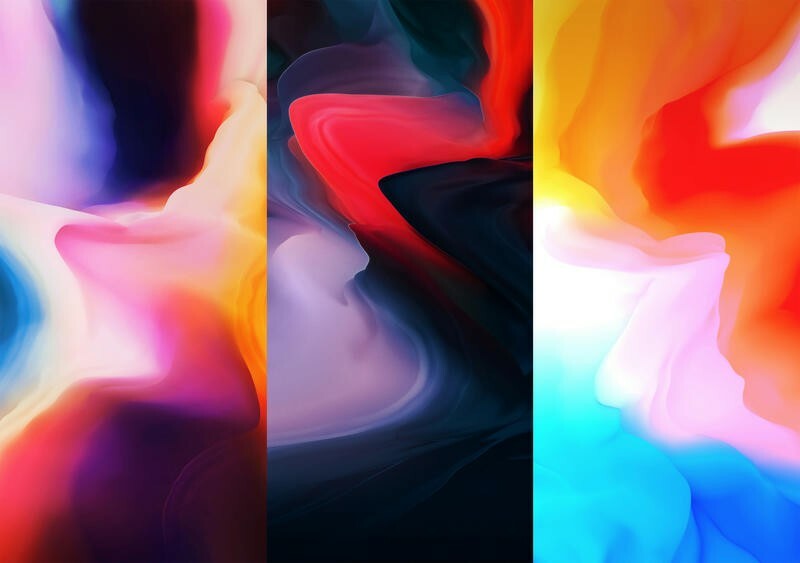 The schedule is already in effect for existing devices including the OnePlus 3, OnePlus 3T, OnePlus 5, OnePlus 5T, and OnePlus 6. If you have the OnePlus 3 or OnePlus 3T, expect to lose regular software maintenance in November. 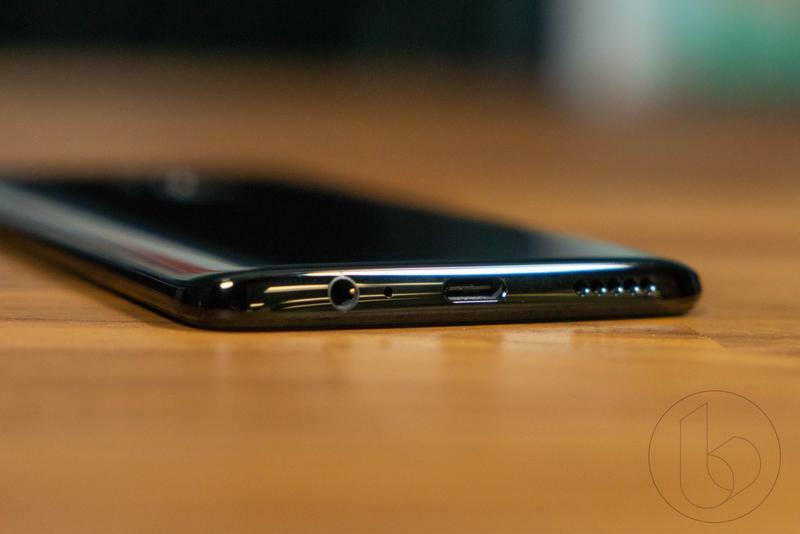 OnePlus is ready to just take care of security upgrades for another year on its 2016 flagships. 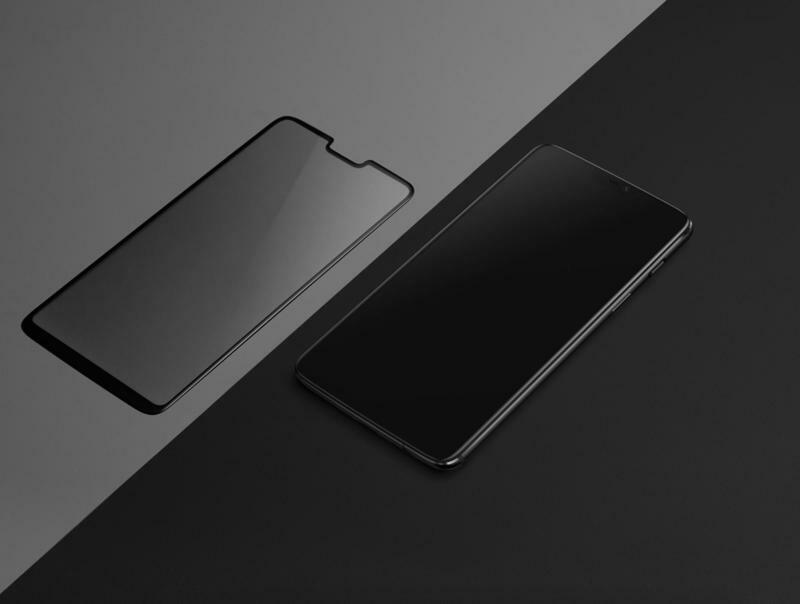 So you’ll have to find a OnePlus 5/5T or move on to the OnePlus 6 to get the latest software from OnePlus.